How do you get the majority of your customers? Do you have a clear plan for adding revenue to your "bottom line?" Have you even thought about how to pitch your business? These are very critical questions to ask yourself when you're considering a marketing strategy of any kind. Most businesses operate in a "catcher" role, and only respond to business that will come in as a result of effective sales-people; or, relying on current customers to always "use me for a number." Lets face it, the market-space out there is VERY competitive right now. In fact, it's always competitive. If you're not out, actively engaging your potential customers, you stand the chance of loosing the fight. Do you have any plans in place to counter this kind of market response? There are so many agencies out there that promise so many different things, how are YOU supposed to know which avenue to take; which would be best for YOU? With several years of experience in business management, we understand your frustration. It's a difficult frustration - especially now. Budgets are constrained, profit margins are low, competition is GIVING work away for little, or no profit. Of course, your frustration may not exist. There are those that will rely on strong branding alone to generate business. This, of course is one of the most critical components to a great marketing strategy, but it CAN'T be the only component. 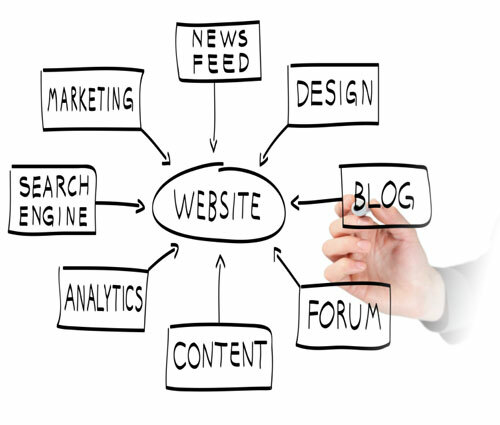 While it's a vital factor, we believe you must have a balanced strategy for your needs. We've heard from several business owners, "The current market has destroyed my business!" Believe it or not, there are consumers out there - still! There are still needs; money hasn't stopped moving altogether. At Real Growth Solutions, we analyze your entire strategy. 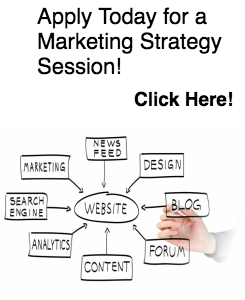 We look at your entire marketing plan to determine the best options for YOU! If you don't have a plan, we help determine what that plan is. A huge change is upon us in marketing. There are so many cost-effective ways to clearly pitch your business, USE THIS OPPORTUNITY NOW to create a plan for your business. In our experience, the business owners that push forward with vision in tough times, are the ones that find the most success. It's not always best to "run your business with a hatchet in hand!"